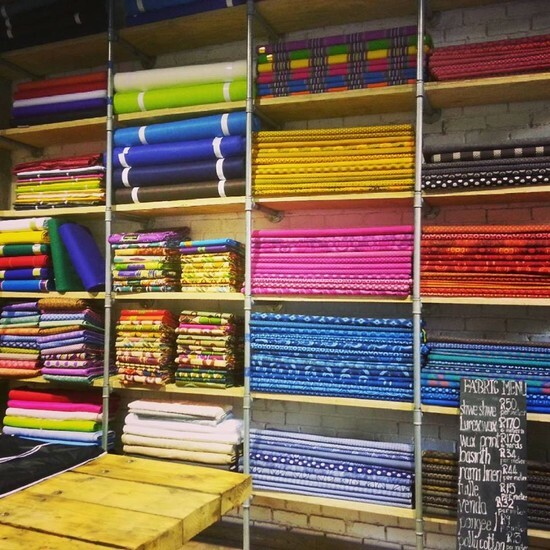 Makotis (meaning ‘bride’ in Zulu) is run by the Wadee family who have been selling traditional fabrics and bespoke garments, including clothing for traditional weddings, since 1961. The Wadee family's original store in a downtown Joburg arcade was called Magogo Shop, because the customers liked to refer to the shopkeeper Mrs Hajra Wadee as Magogo (or Grandmother). In the late 1980s the business was passed down to Hajira and Ahmed’s son Ashraf Wadee who then went on to open the flagship Makotis store at 112 Helen Joseph Street. 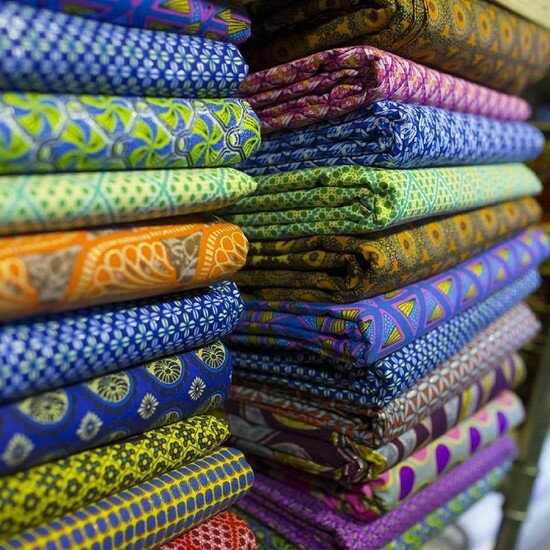 Makotis sells what is probably the biggest range of traditional African fabrics in the city. 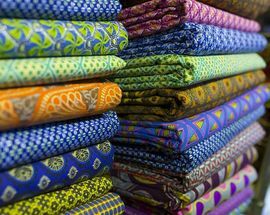 Here you can browse for hundreds of different shweshwe fabric designs in the biggest range of colours and prints by the original Three Cats Shwshwe label. 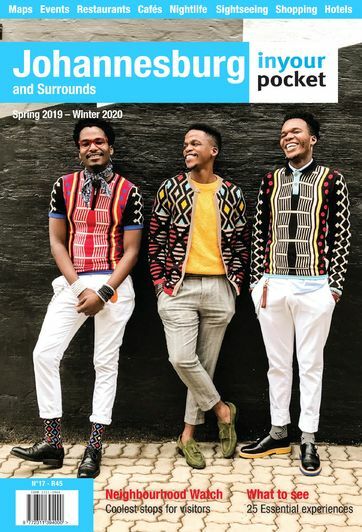 There is also a wide range of other traditional African fabrics on sale as well as ready-to-wear outfits in a range of styles including traditional Zulu, Tsonga, Xhosa, Sepedi and Venda. 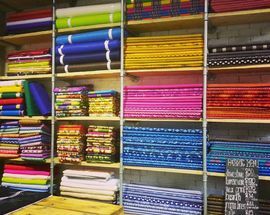 Alternatively choose your fabrics and discuss the designs that you would like with the tailor who will take your measurements in the store. Open 10:30–16:00 (Fri closed between 12:30–14:00). Closed Mon.